Recruitment is under way for a new learning disability care service in Cambridgeshire that will eventually create more than 50 jobs. 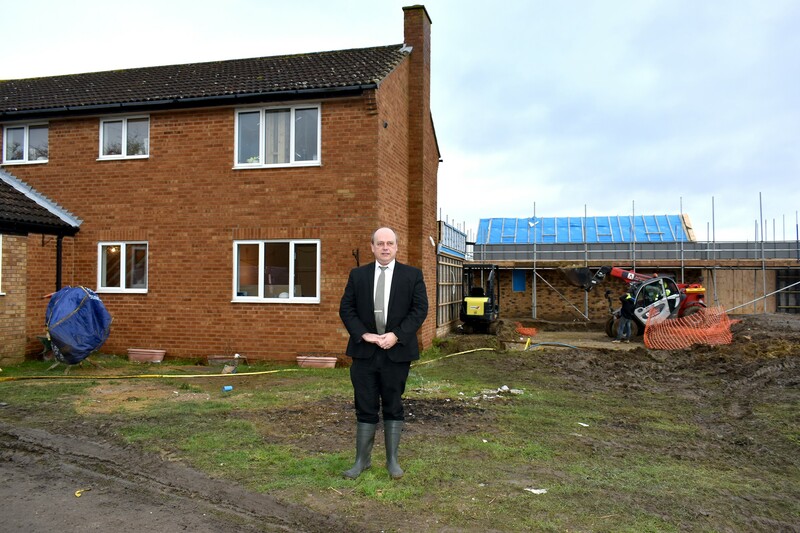 Building work on the £3m project on a five-and-a-half acre site at Glebe Farm, Upton, near Huntingdon, is nearing completion and it is planned to open in mid-April. Memories of International Flower Day at Timperley! 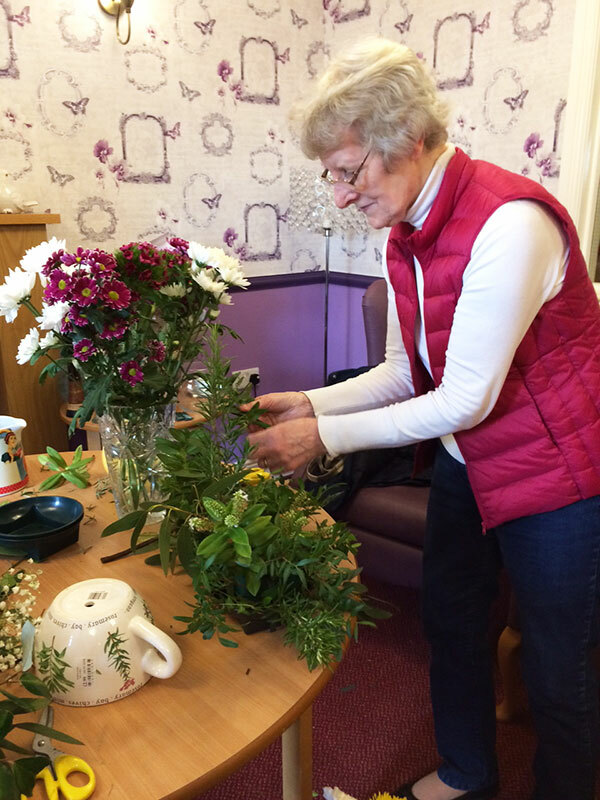 We had a successful event at Timperley nursing home with floral demonstration and creations with support from Trafford College and members from Sale Moor Methodist Church. The tension in the lounge at Kirkley Manor nursing home in Lowestoft was almost palpable. 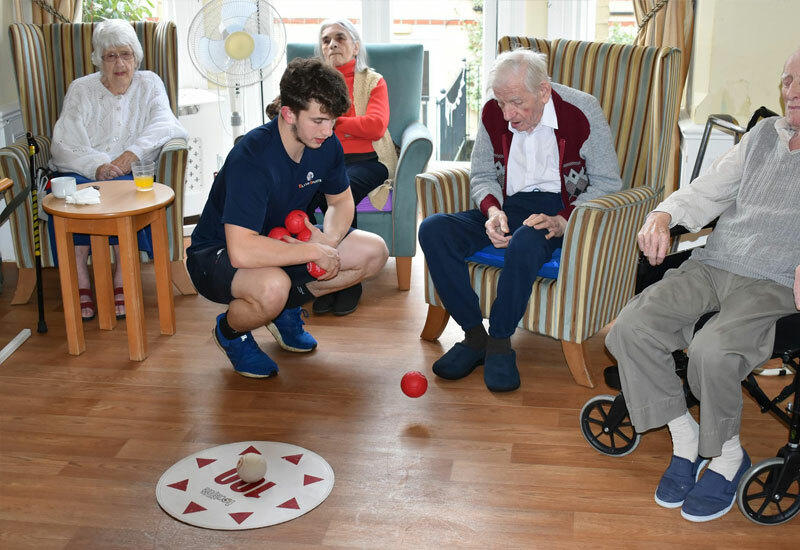 Eyes were fixed on each resident in turn as they tossed balls towards a target mat on the floor and there were enthusiastic words of encouragement each time one of them finished in the centre ring. 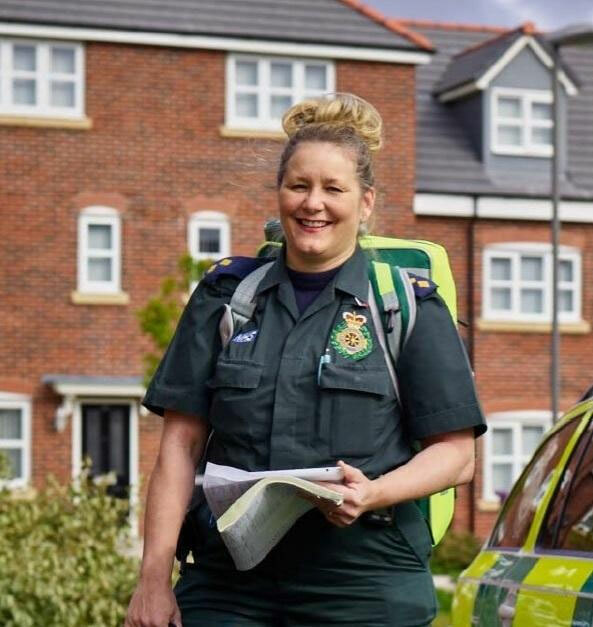 Sharston House Nursing Home has relaunched its monthly ‘Care Cafe’ coffee morning for 2018, hosting a range of speakers and kick-starting the year with a paramedic’s visit. The Manor Park South home invites carers to join them on the last Thursday of each month for the coffee morning, and from January 25 will see guests attend to deliver talks on relevant issues. Care Quality Commission(CQC) Good rating for Sharston House nursing home! 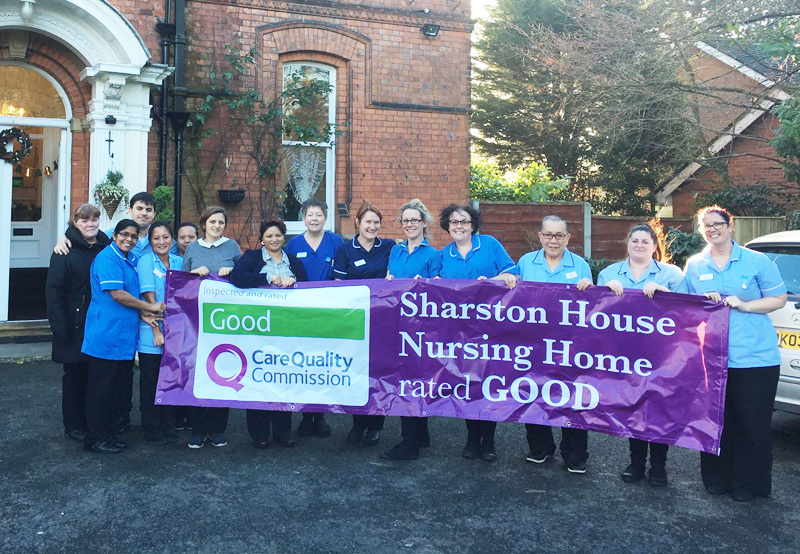 Staff at Sharston House nursing home in Knutsford are celebrating their rating of Good from the Care Quality Commission. 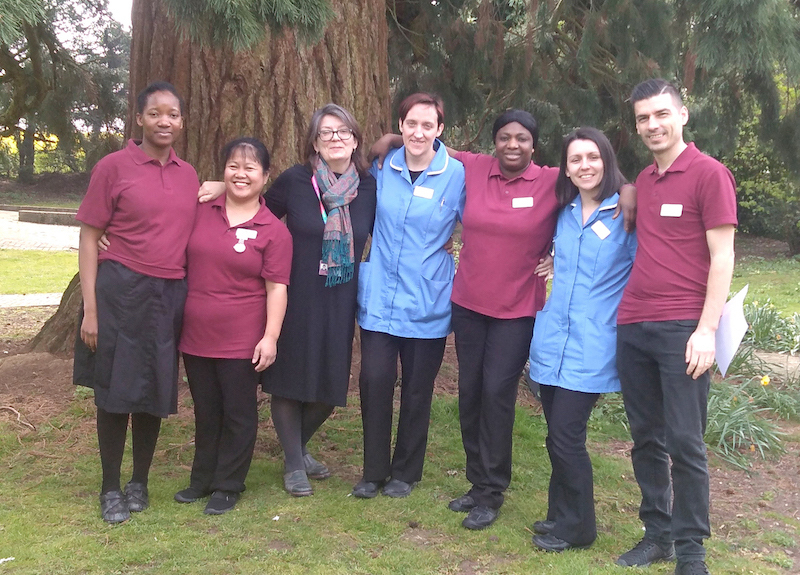 The inspectors who visited the Kingsley Healthcare run home on October 23 found the service to be good overall and good in four out of five categories, judging it to be caring, responsive, effective and safe.